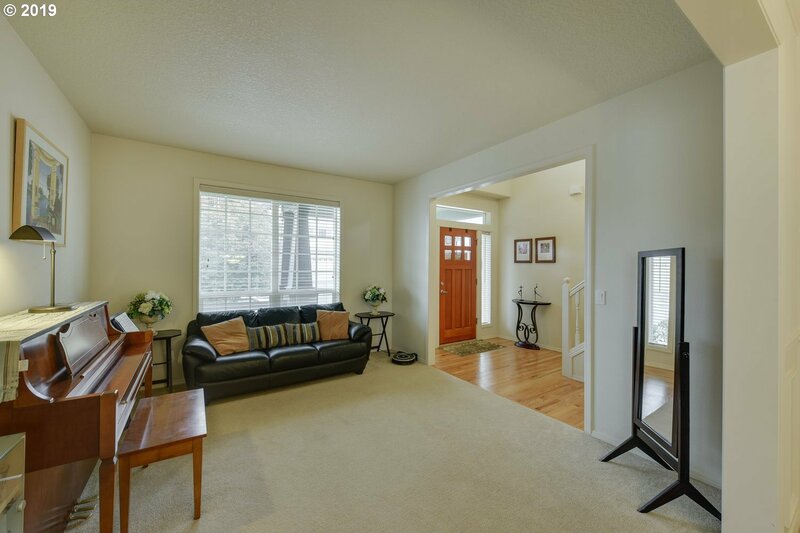 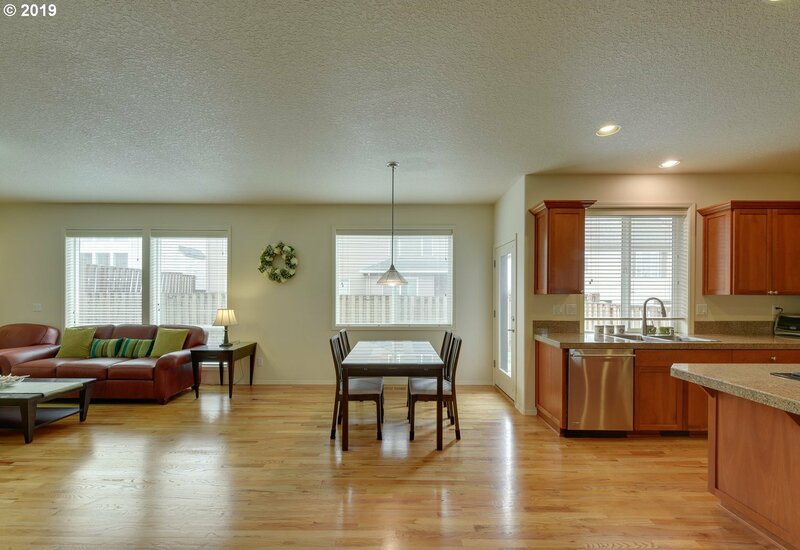 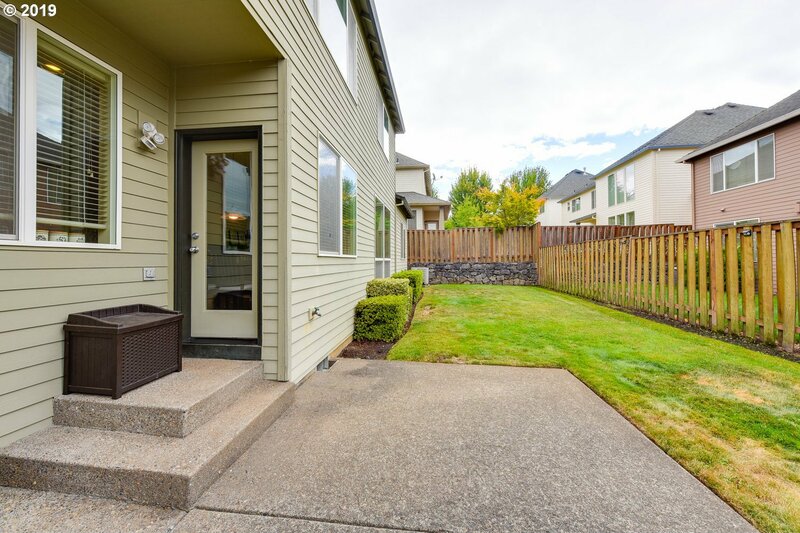 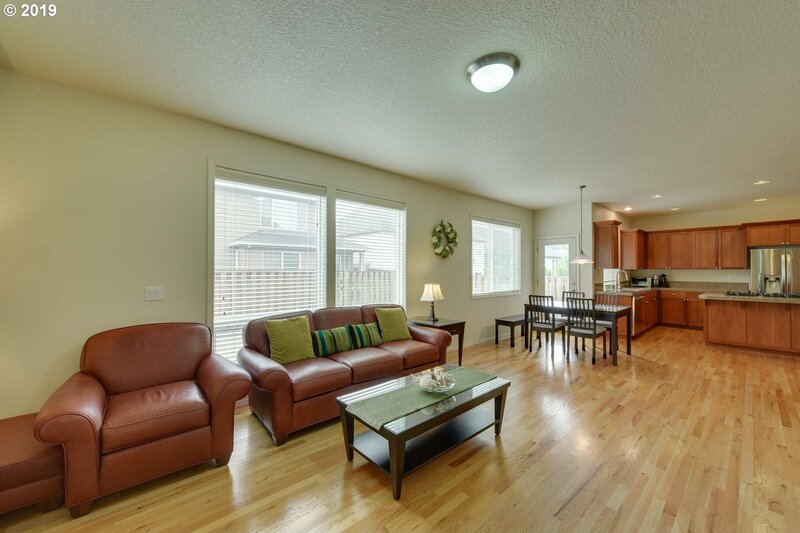 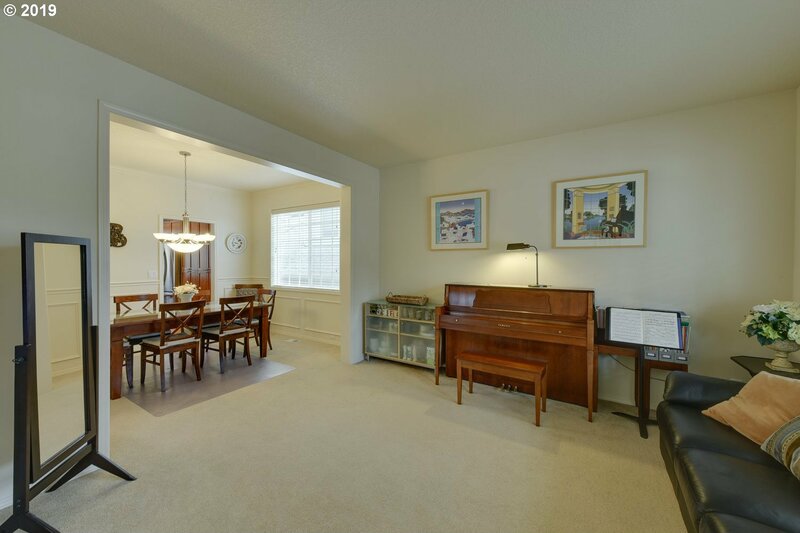 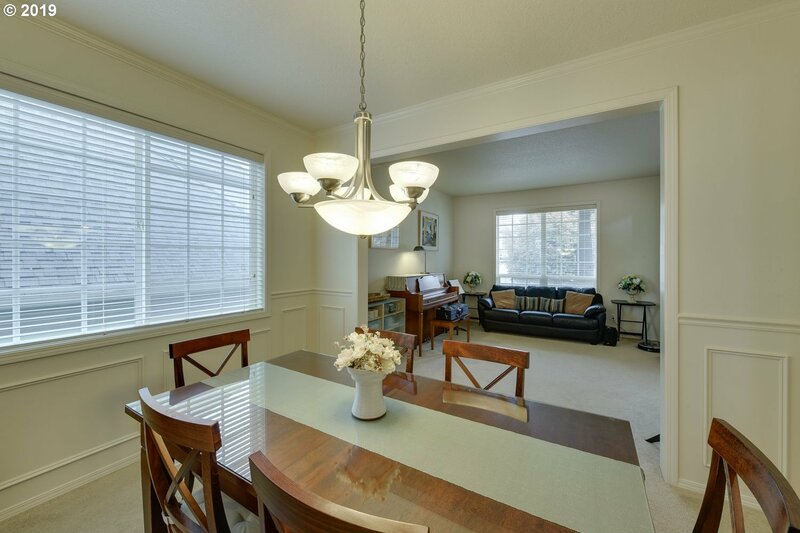 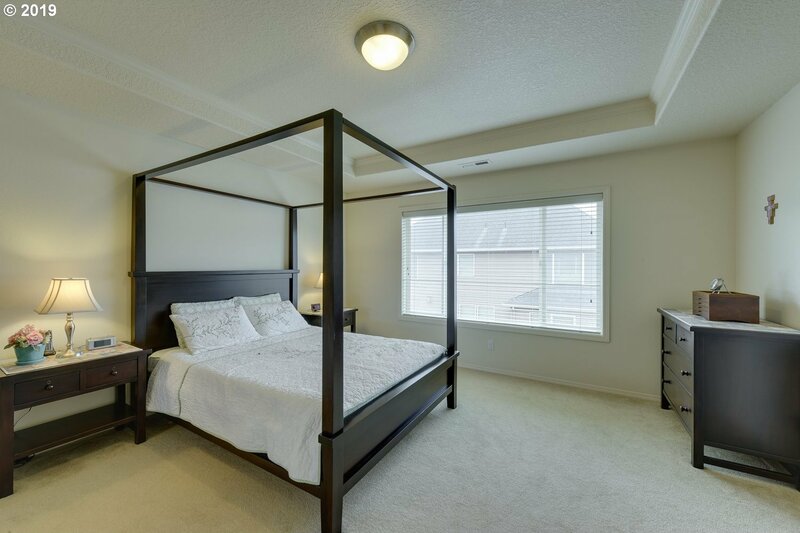 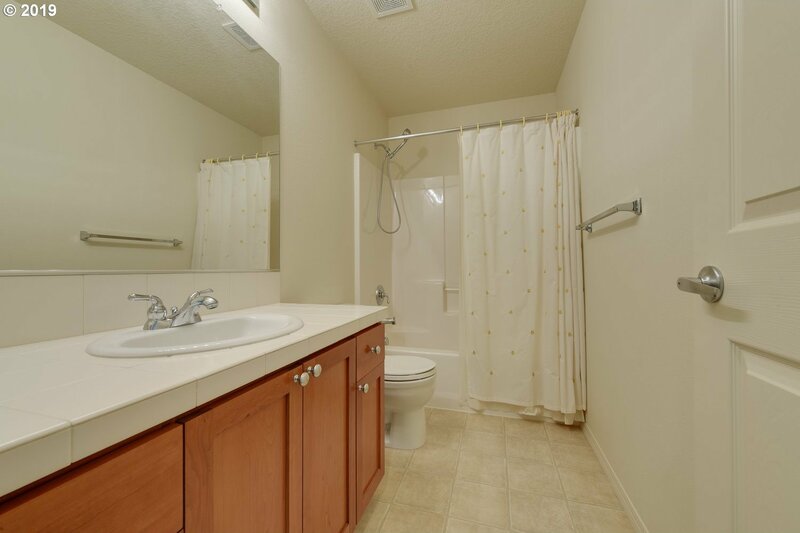 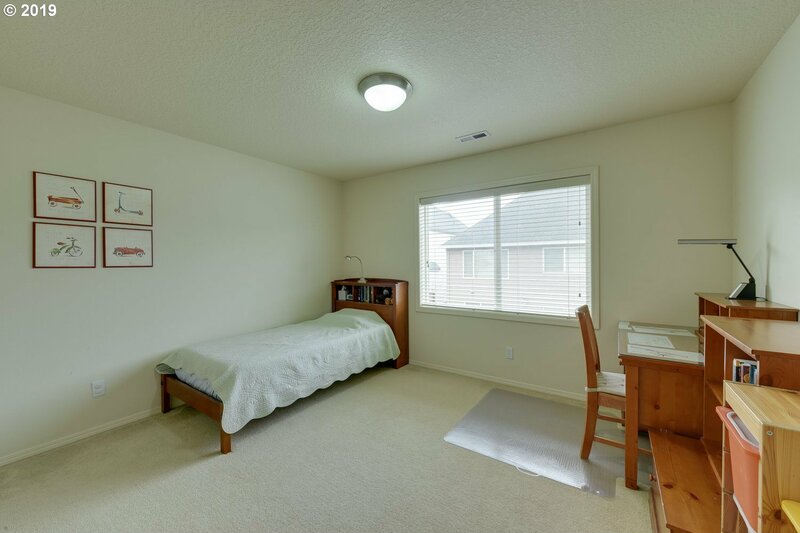 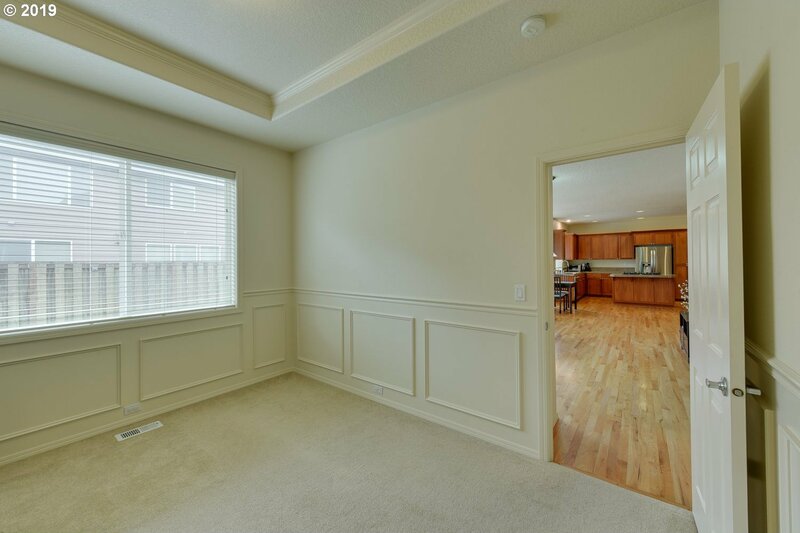 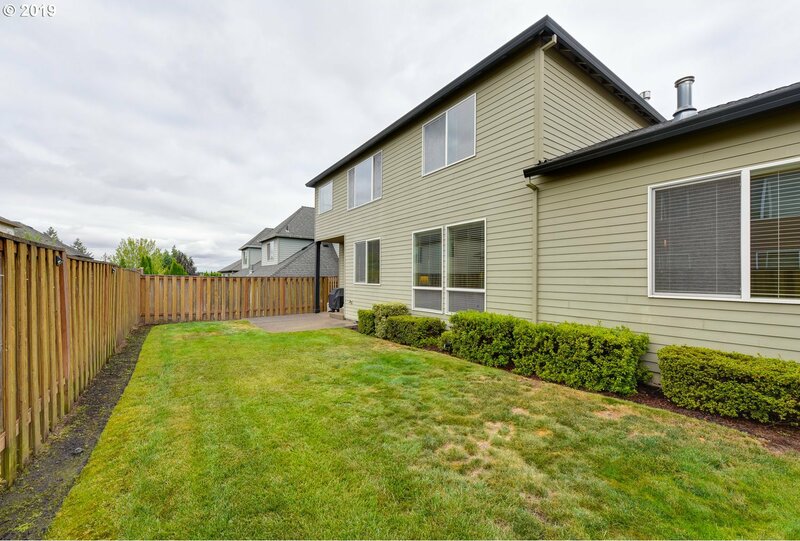 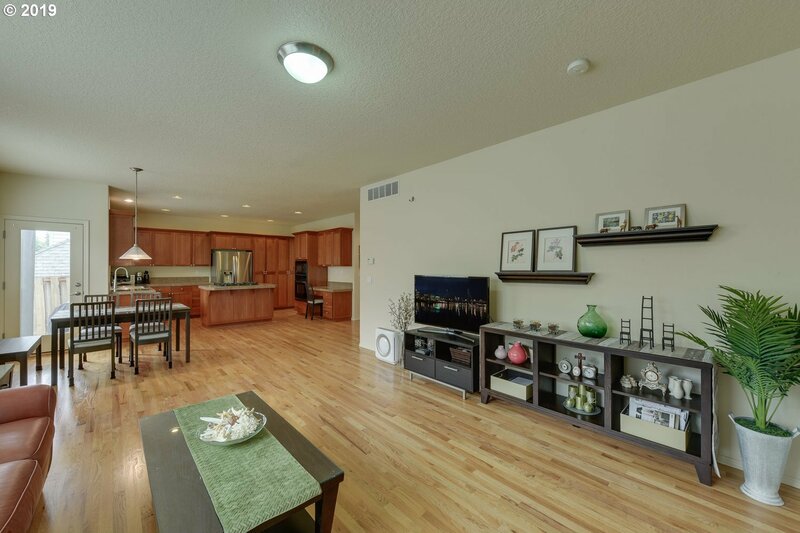 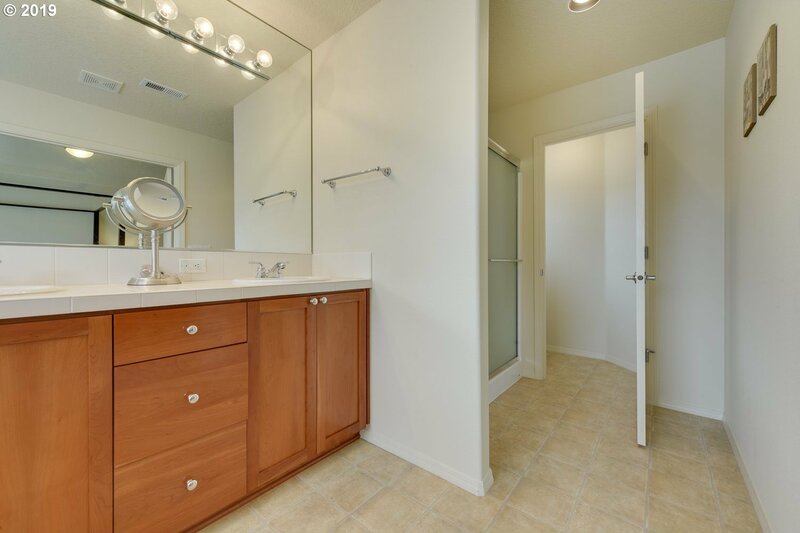 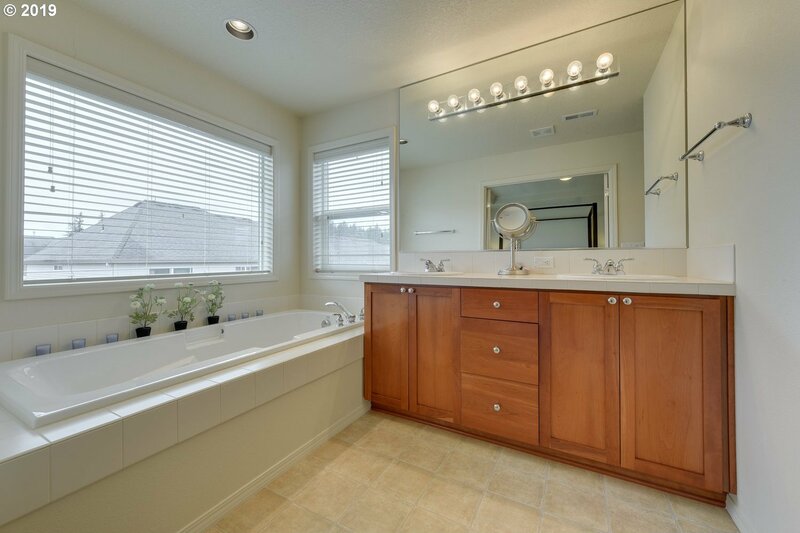 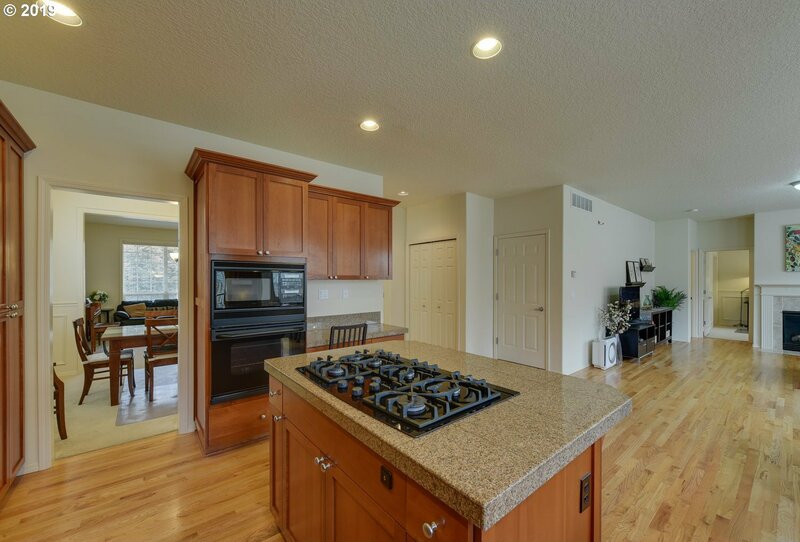 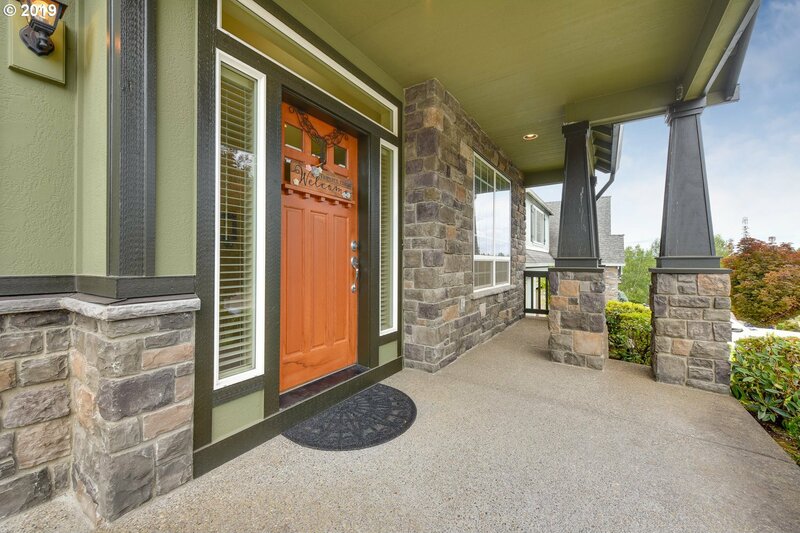 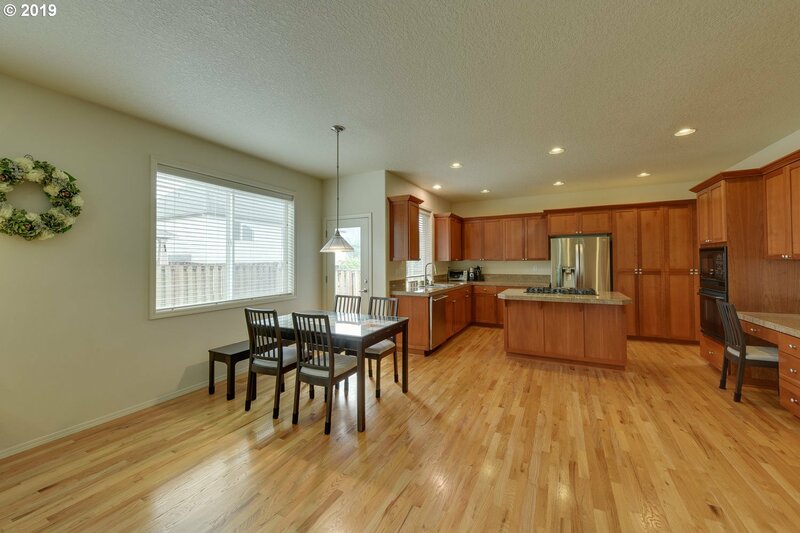 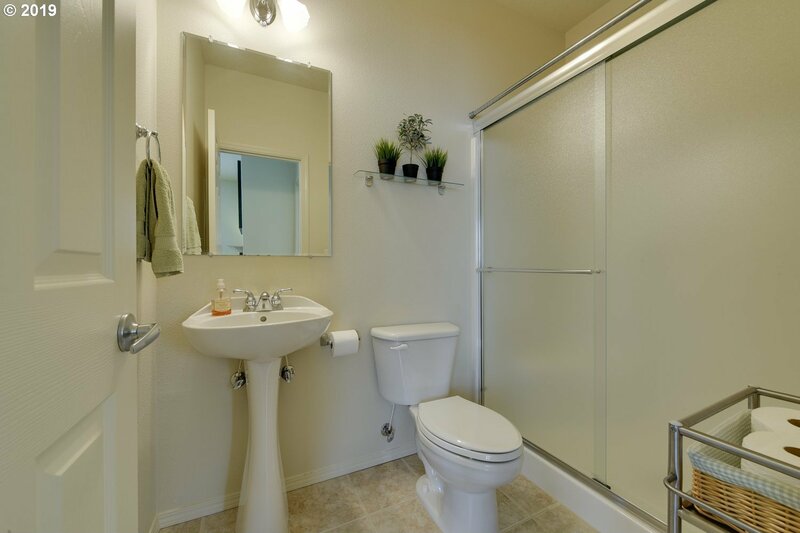 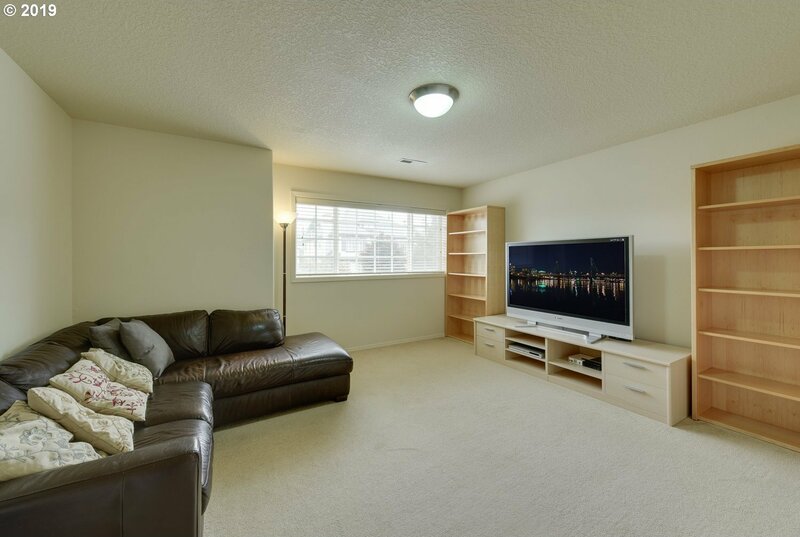 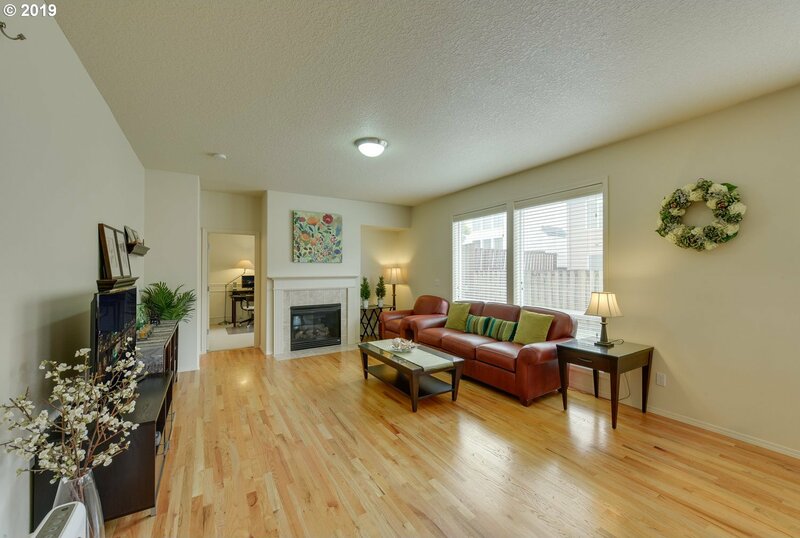 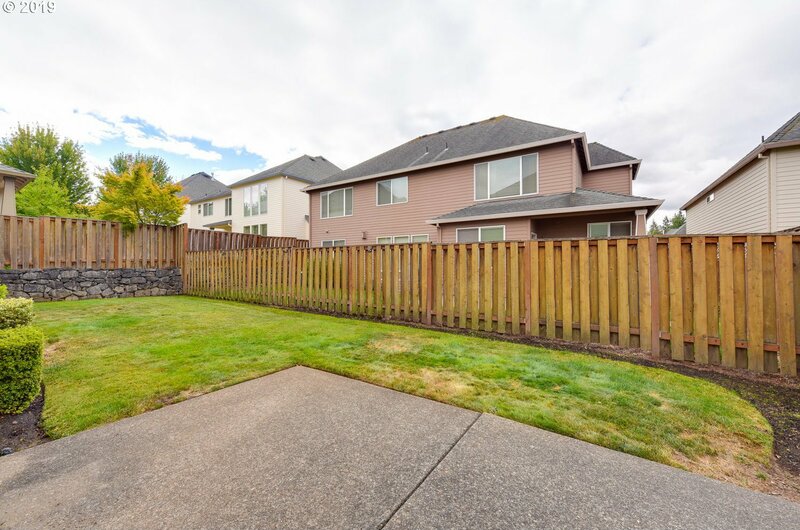 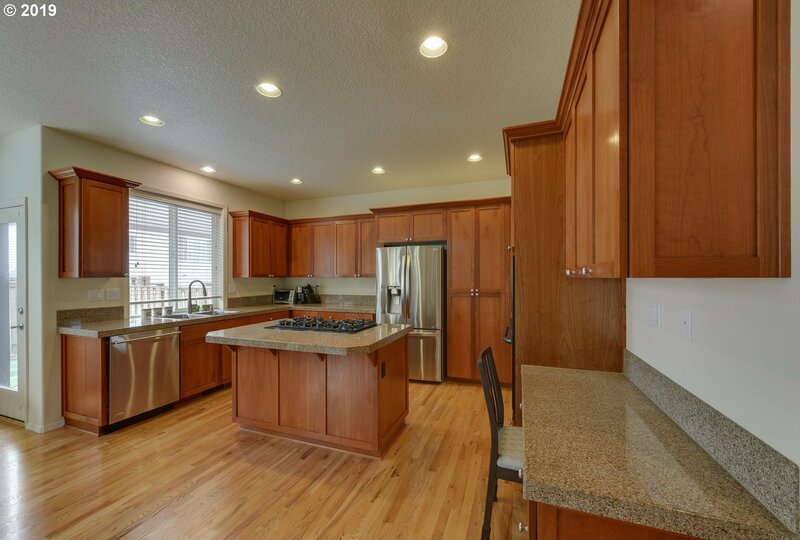 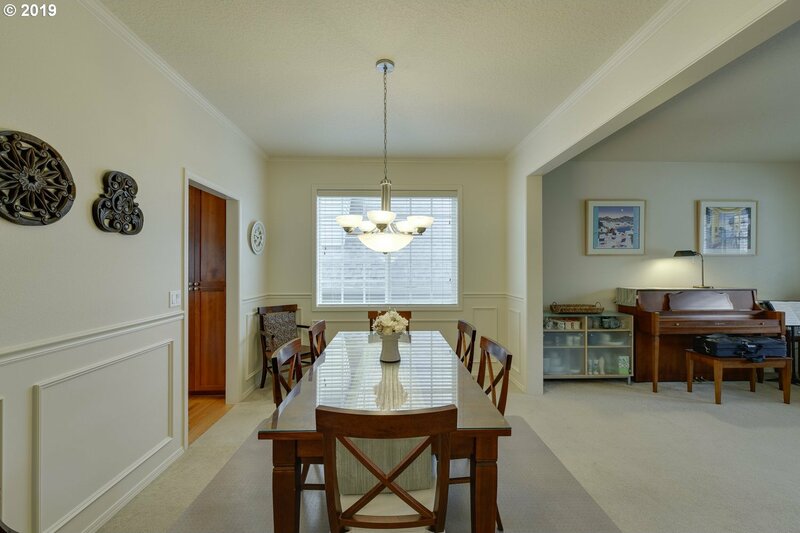 Spacious and airy Cascadian Heights beauty with practically brand-new looking hardwood floors! 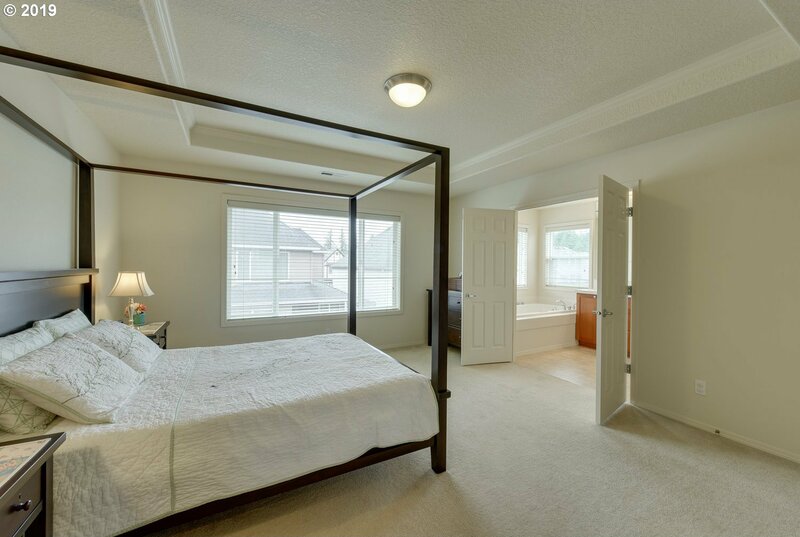 Bedroom & full bathroom on main level. 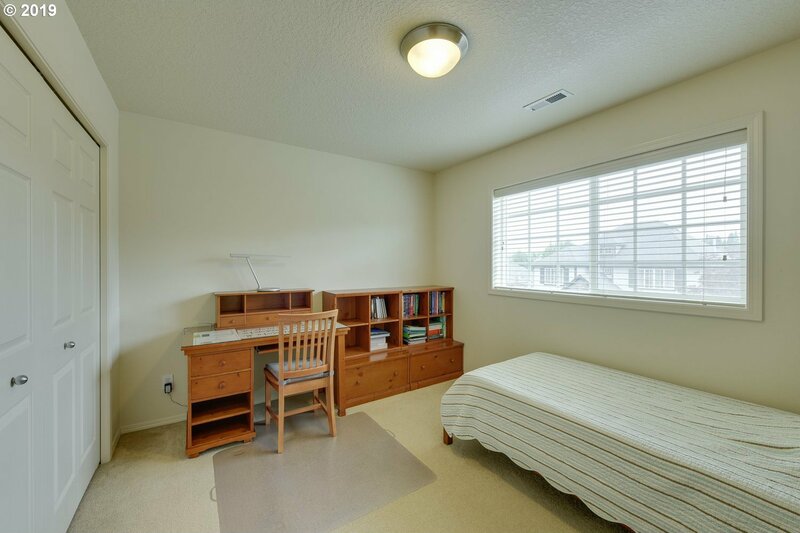 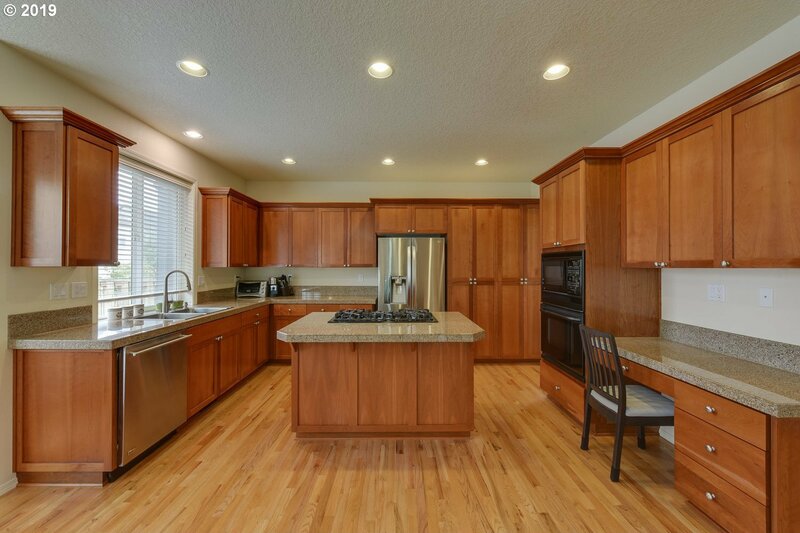 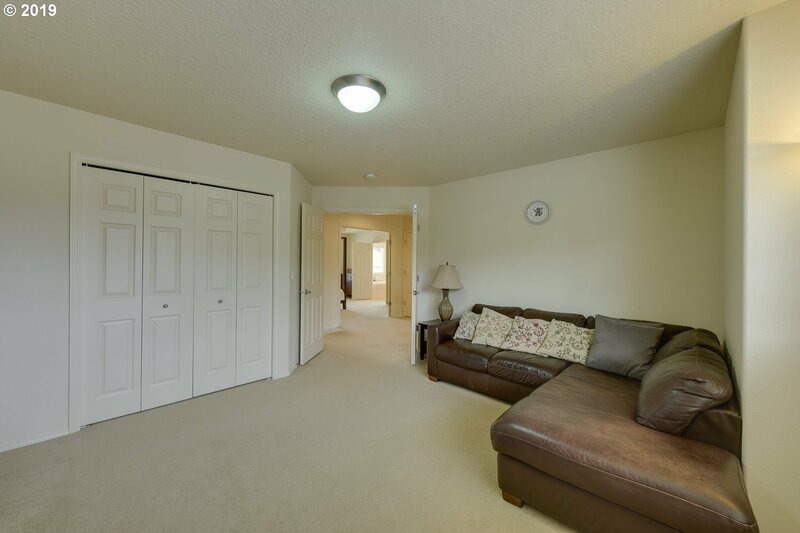 Excellent schools - Findley/Stoller/Sunset and just a short distance to Bethany Village Shopping/Dining. 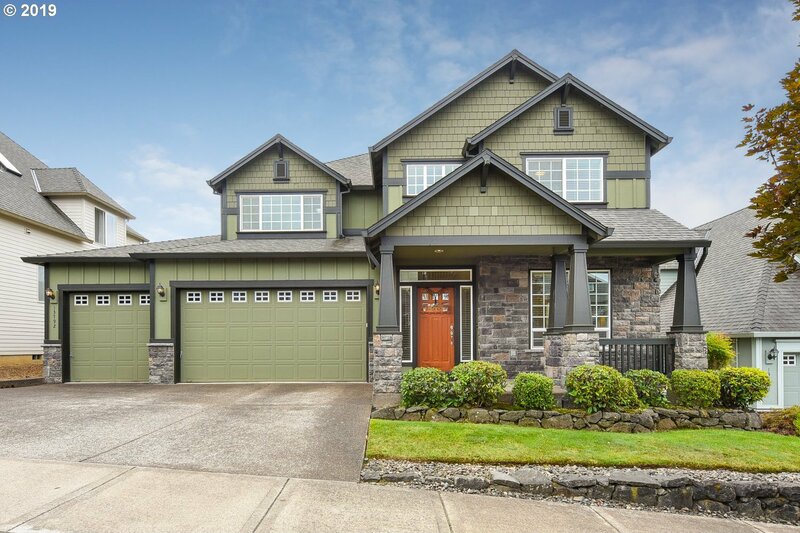 Over-sized 3-car garage and walk-out, level backyard. 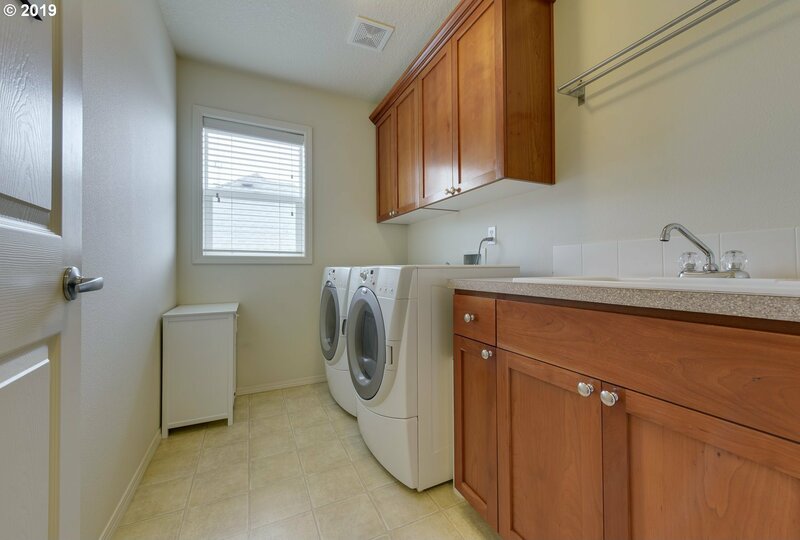 Brand new water heater. 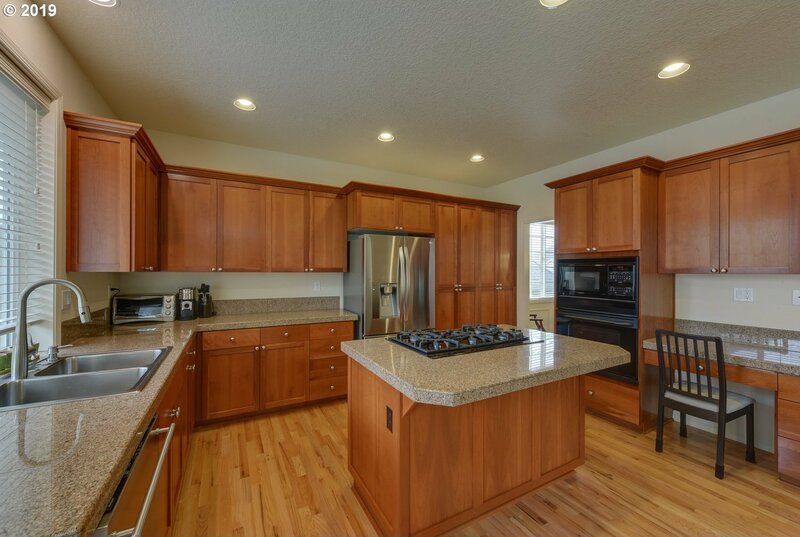 Meticulously maintained home! 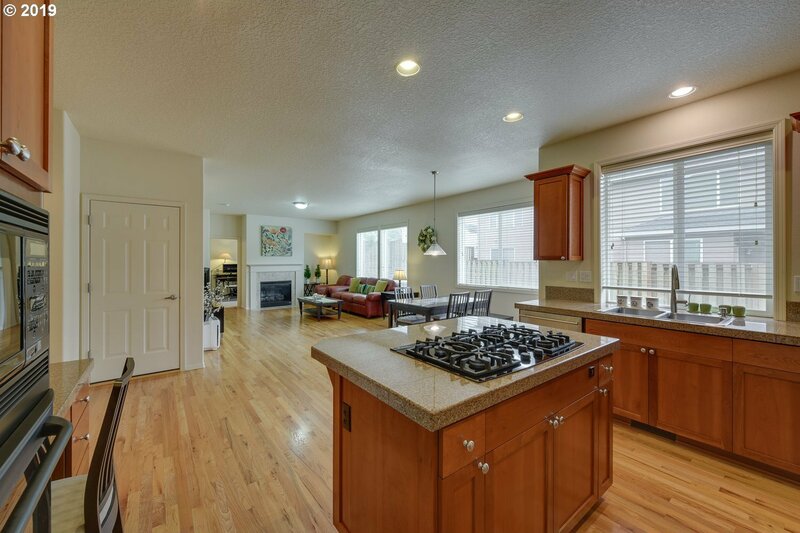 Listing courtesy of Redfin. 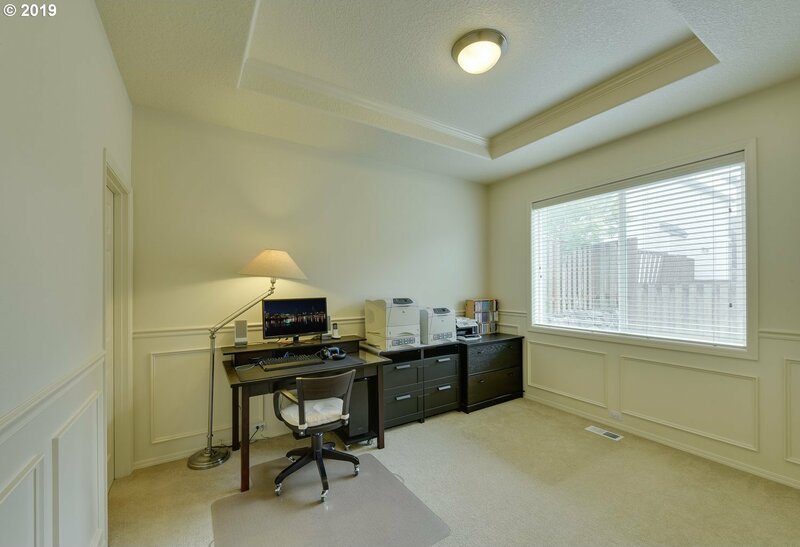 Selling Office: Luxe Christie's International Real Estate.